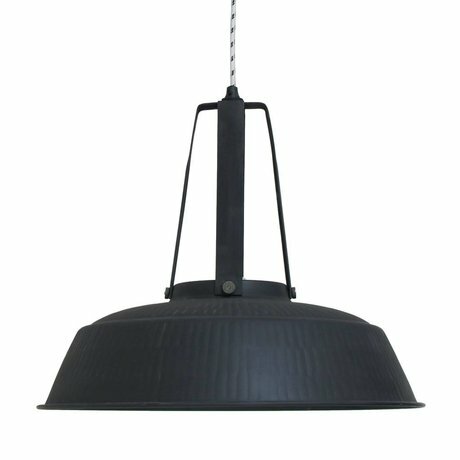 Large Pendant Lights - Design & Vintage - Wonen met LEF! 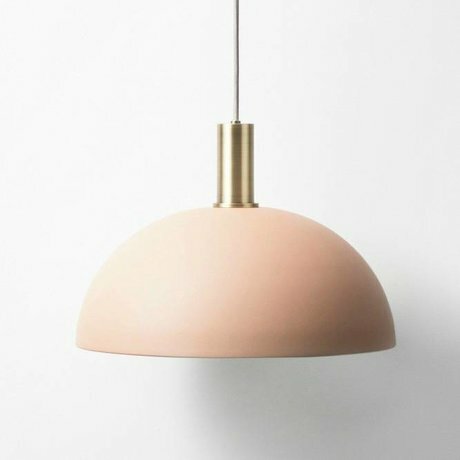 Looking for large pendant lights? 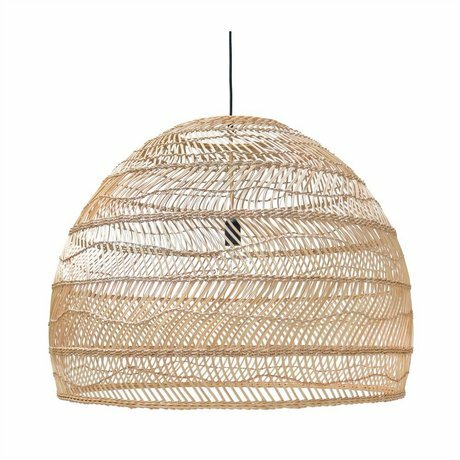 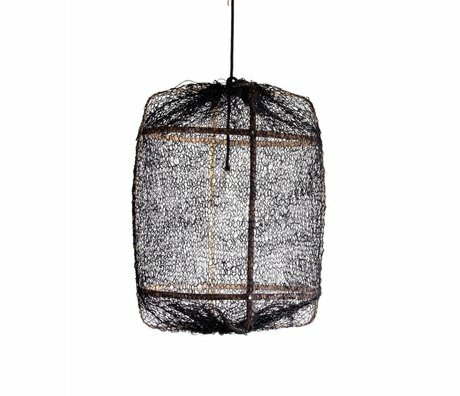 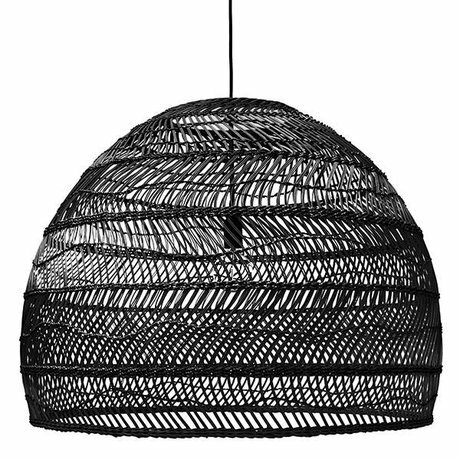 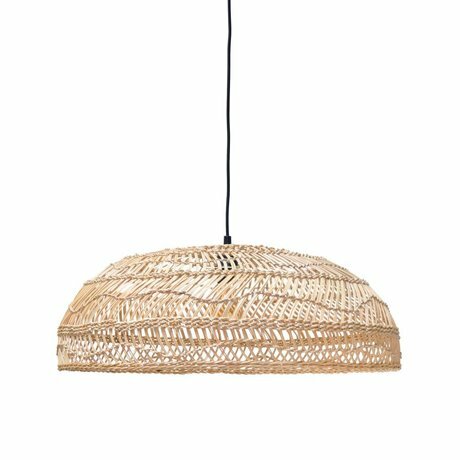 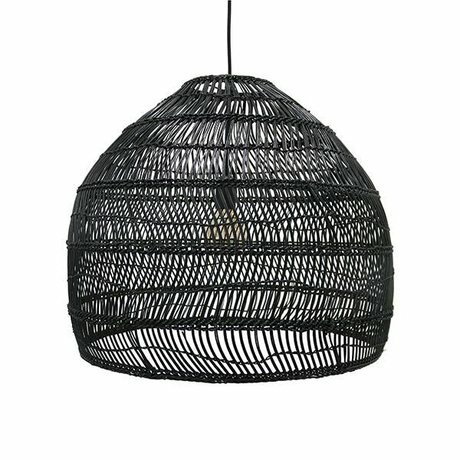 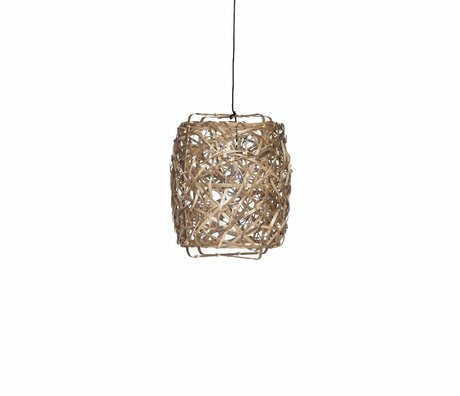 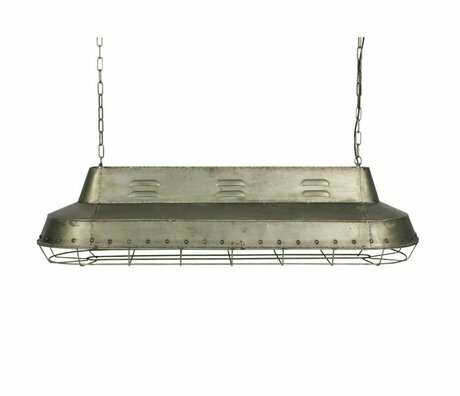 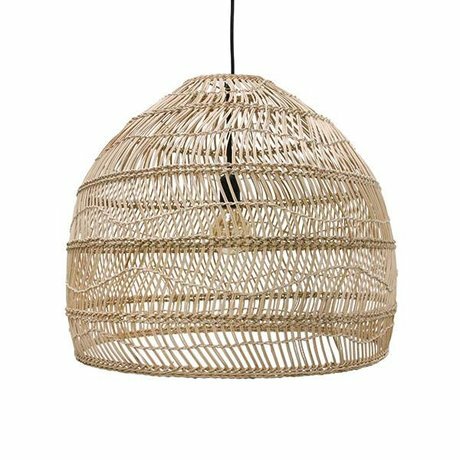 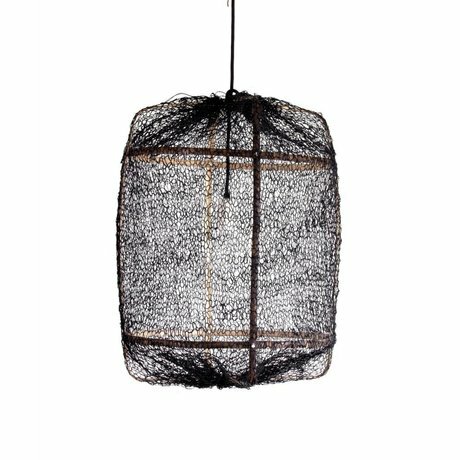 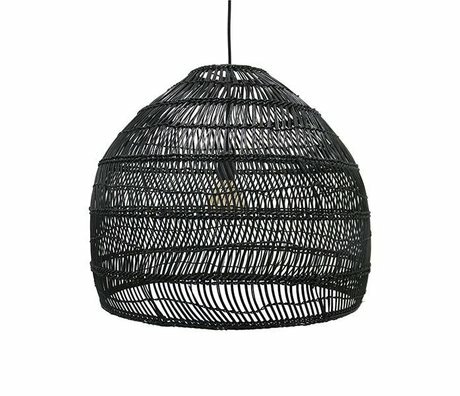 Are you looking for large hanging lamps or other home accessories? 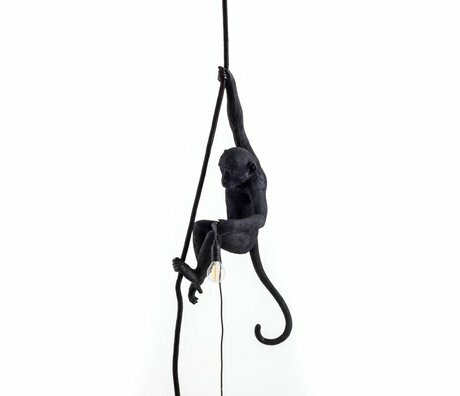 At Living with LEF! 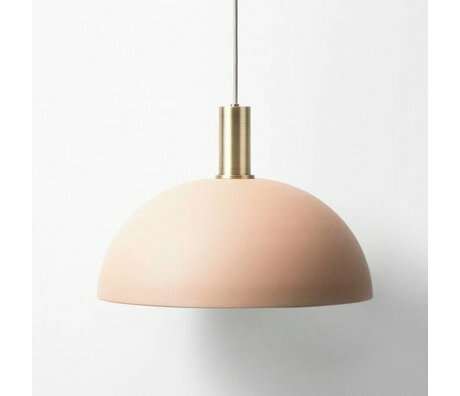 are you at the right address? 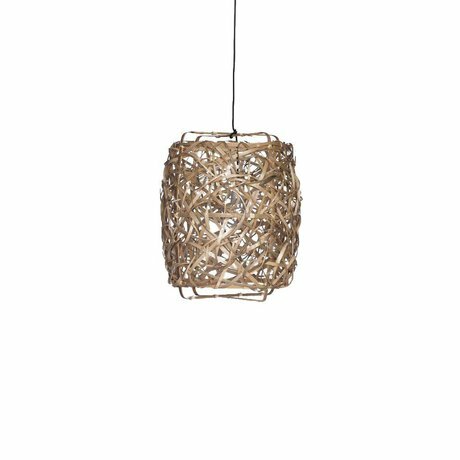 We offer you many possibilities, because in addition to large pendant lights you can also contact us if you are looking for other lighting, home accessories or furniture. 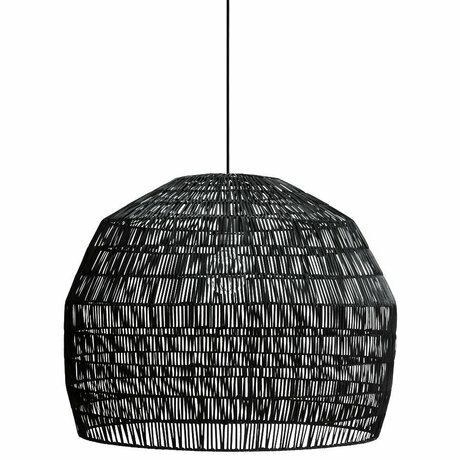 Large hanging lamps from Living with LEF! 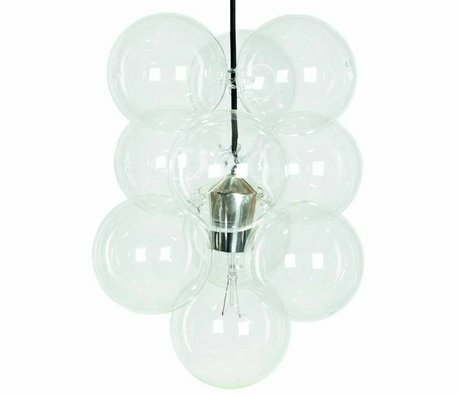 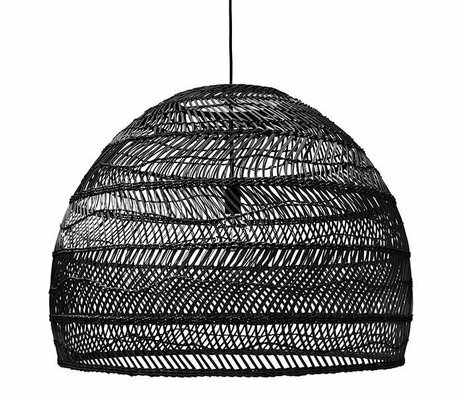 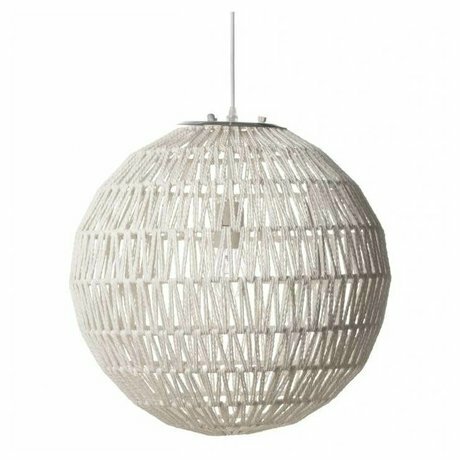 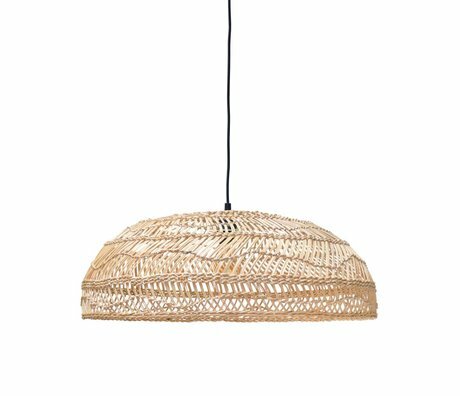 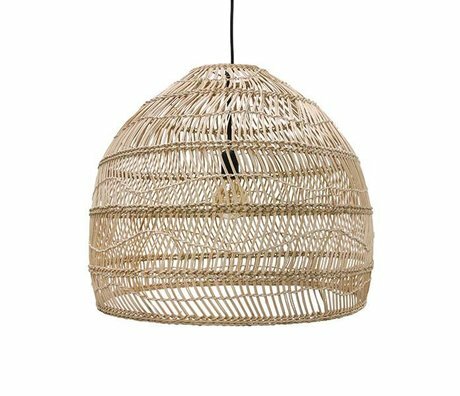 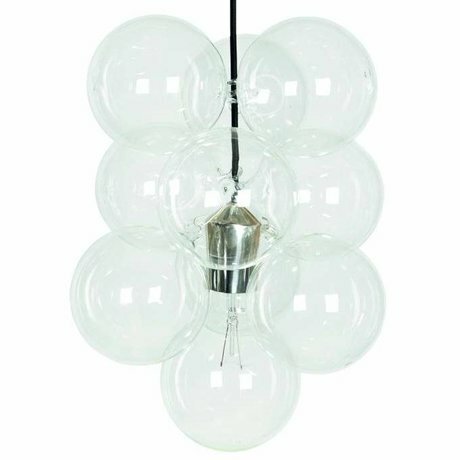 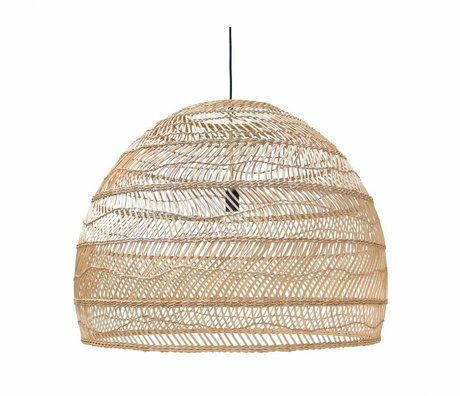 In addition to large pendant lights, we sell more lighting, home accessories or furniture. 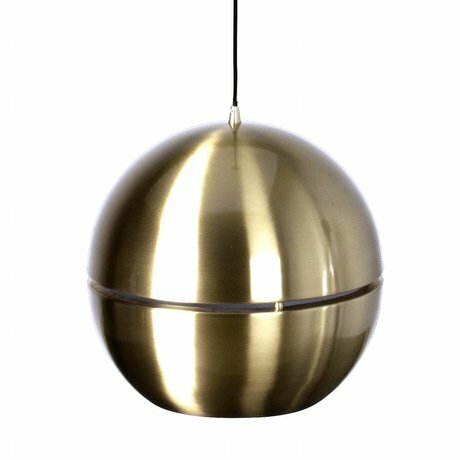 We offer you beautiful, sturdy and colorful products that are also distinctive and contemporary. 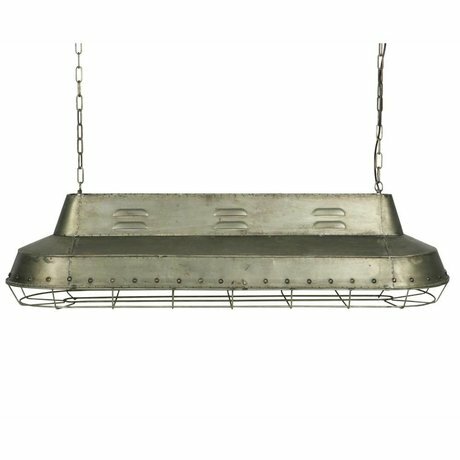 So do you want to give your home style again? 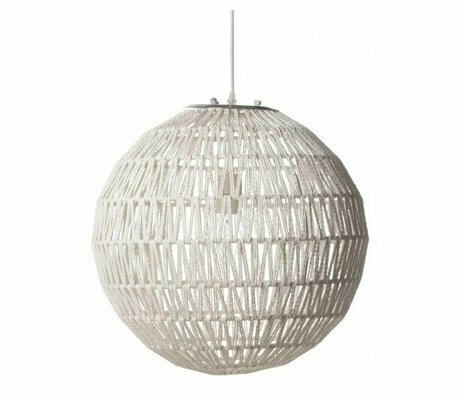 Are you looking for nice products to decorate your interior? 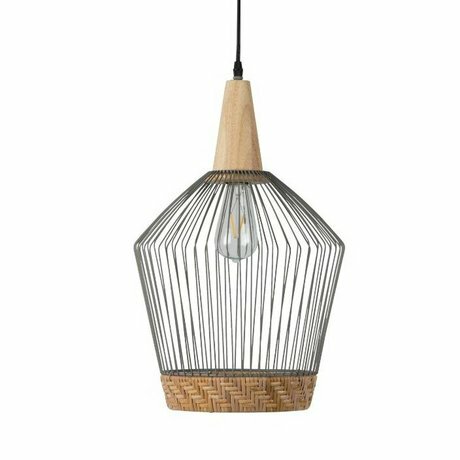 Take a look at our webshop and see what possibilities there are for your personal interior. 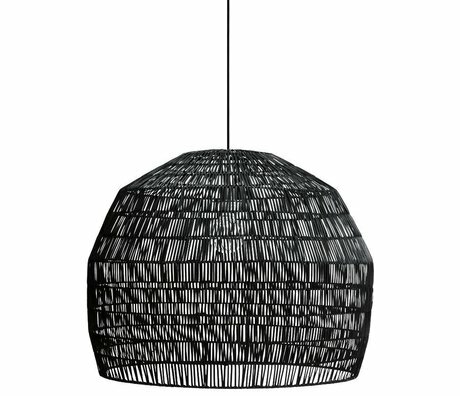 Benefits of large hanging lamps at living with LEF! 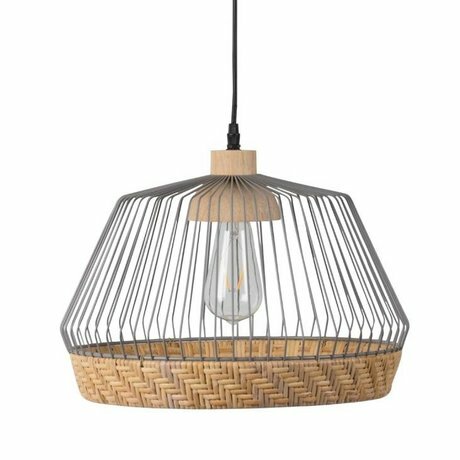 Yes, I also want a large hanging lamp! 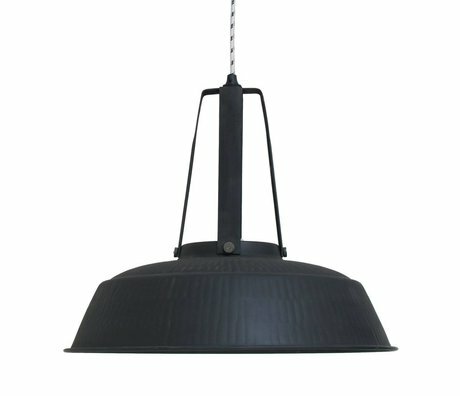 Do you want one of the big hanging lamps at Living with LEF! 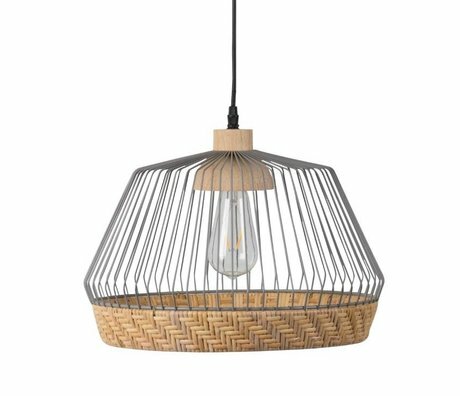 purchase? 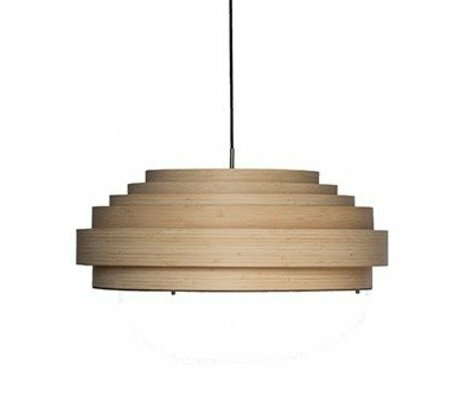 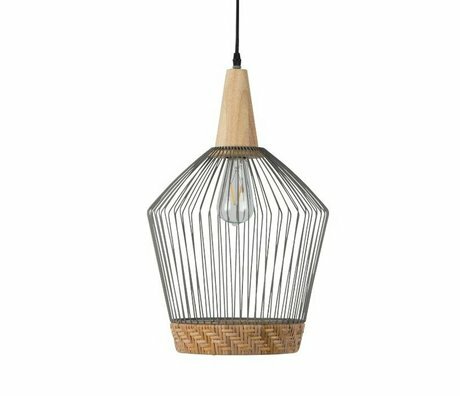 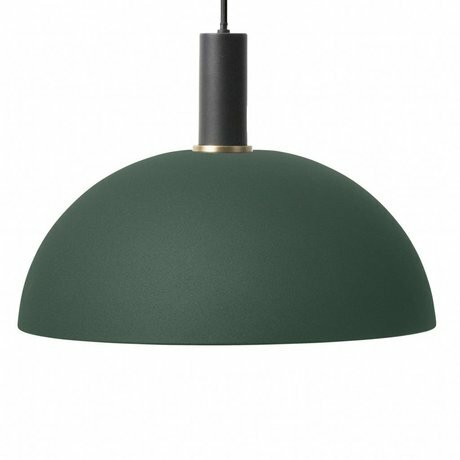 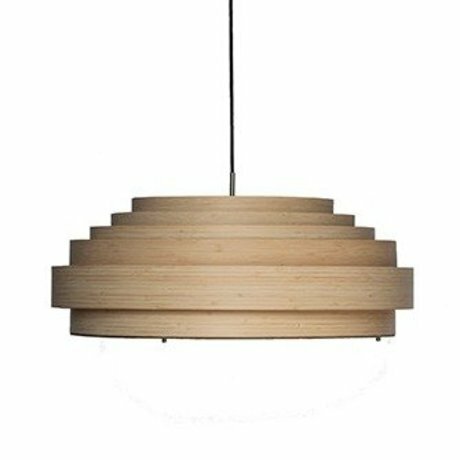 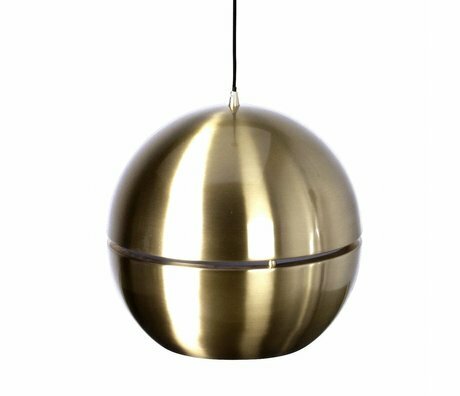 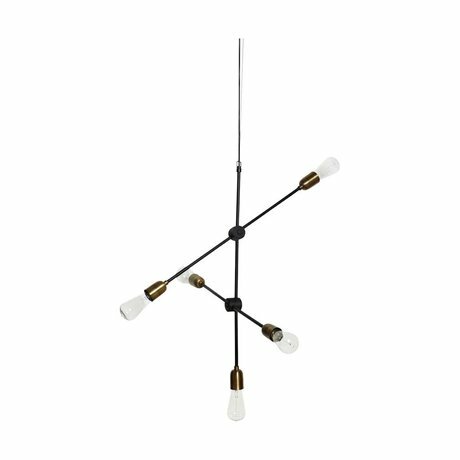 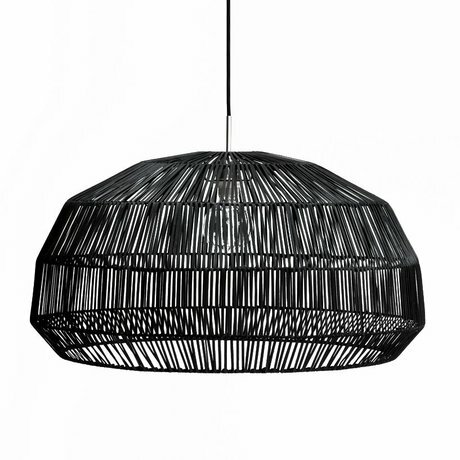 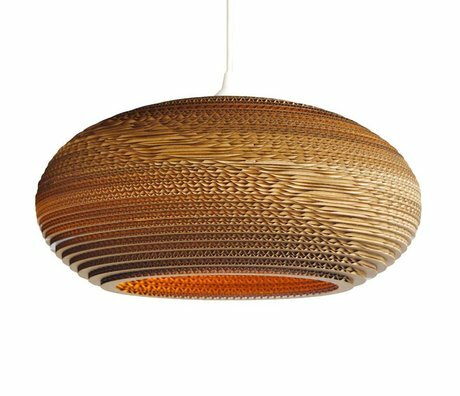 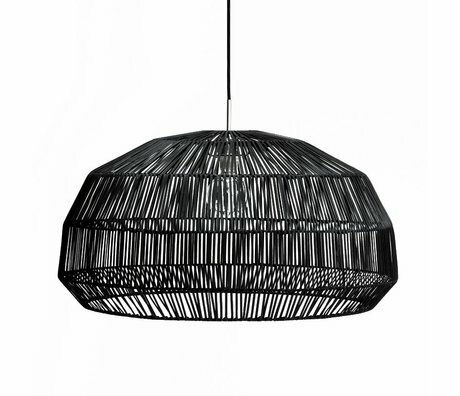 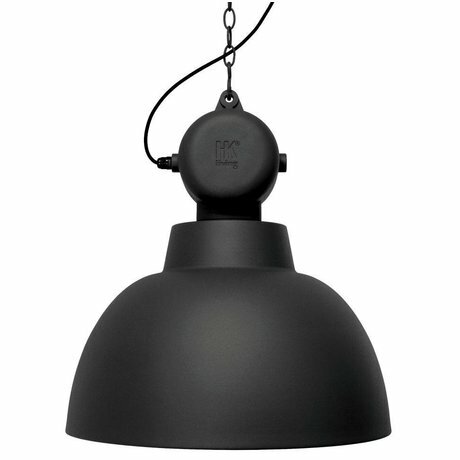 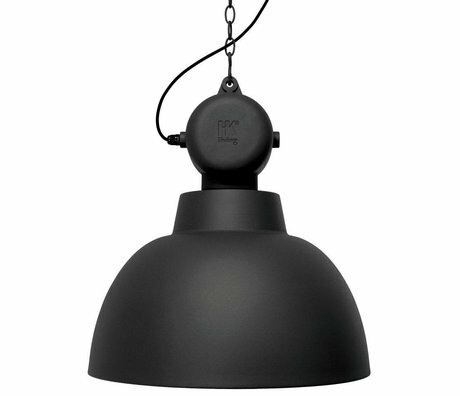 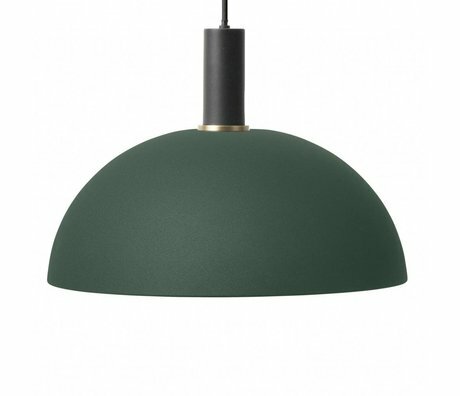 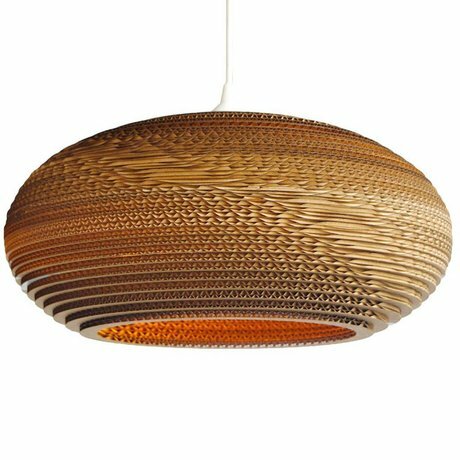 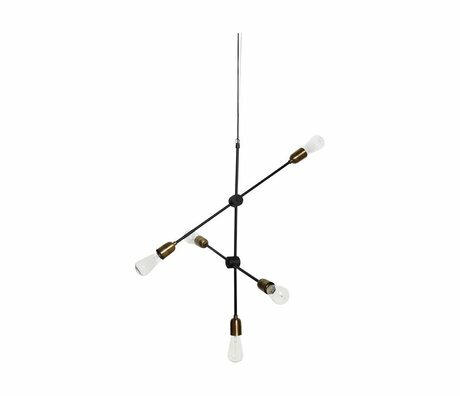 Order your desired pendant light now or view one of the other products in our webshop.